Categories: Electric Forklifts Riverside & Ontario, CA, Raymond Forklifts Rancho Cucamonga & Order Picker Ontario, CA, Four-Directional Fork Trucks. 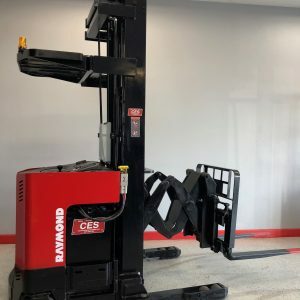 Coronado Equipment Sales has the nation’s best four-directional used forklifts — explore today! 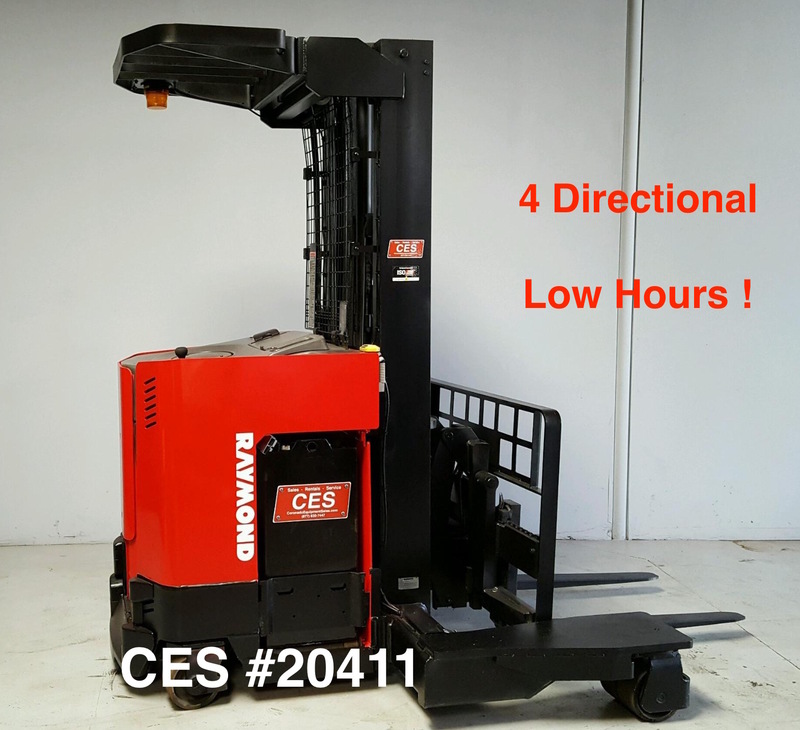 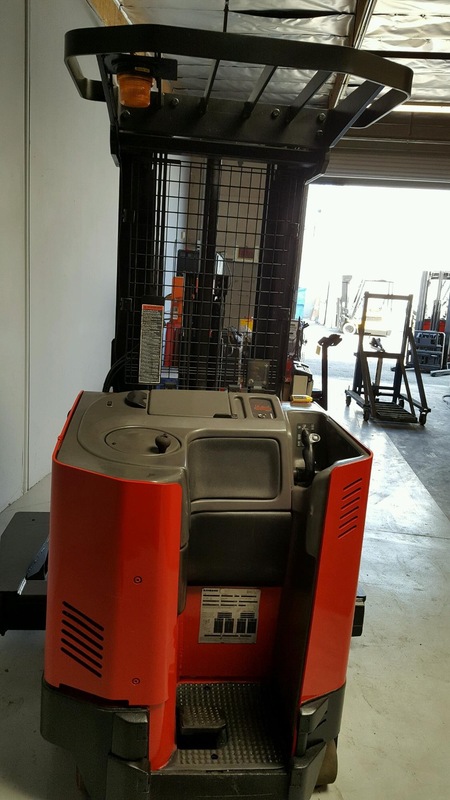 If you’re in need of a four-directional forklift that can accommodate and improve how your facility operates, this Raymond reach forklift can! 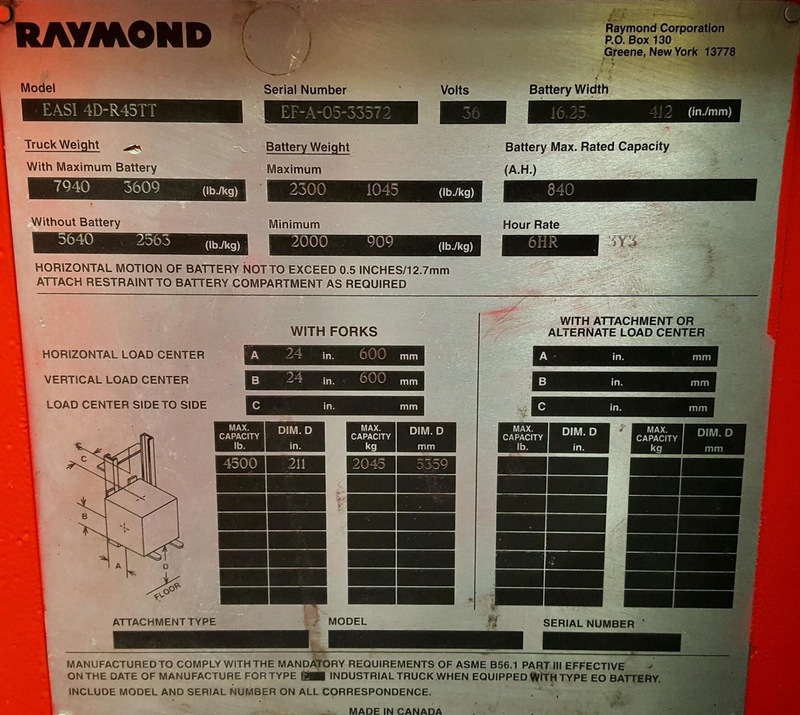 For any battery needs, we’re here to install a new or reconditioned battery to help keep you moving, longer. 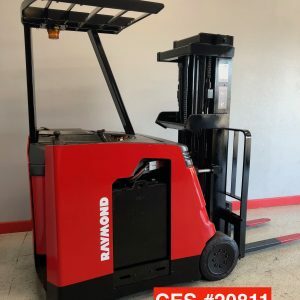 When it comes to Raymond forklifts they are made to last! 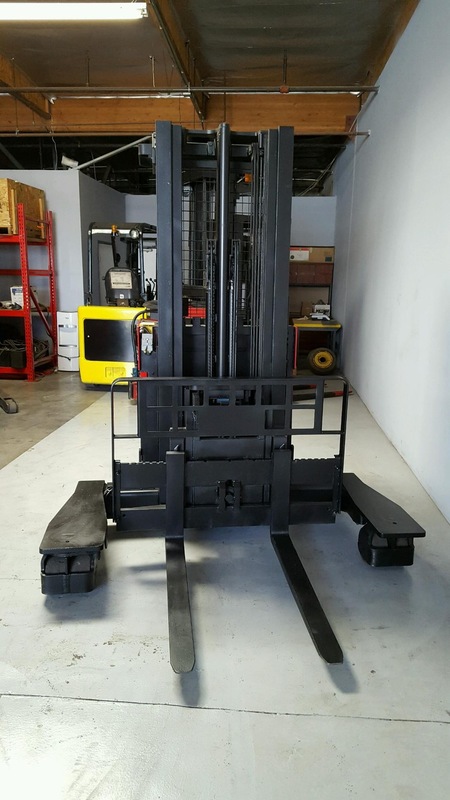 Our reconditioned forklifts are like-new and this four-direction reach forklift works within most budgets for a machine that improves material handling, thus increasing your ROI! 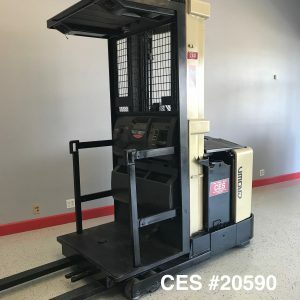 It comes with a battery charger and can bear the weight of up to 4,500 pounds. Read below for the complete specifications.